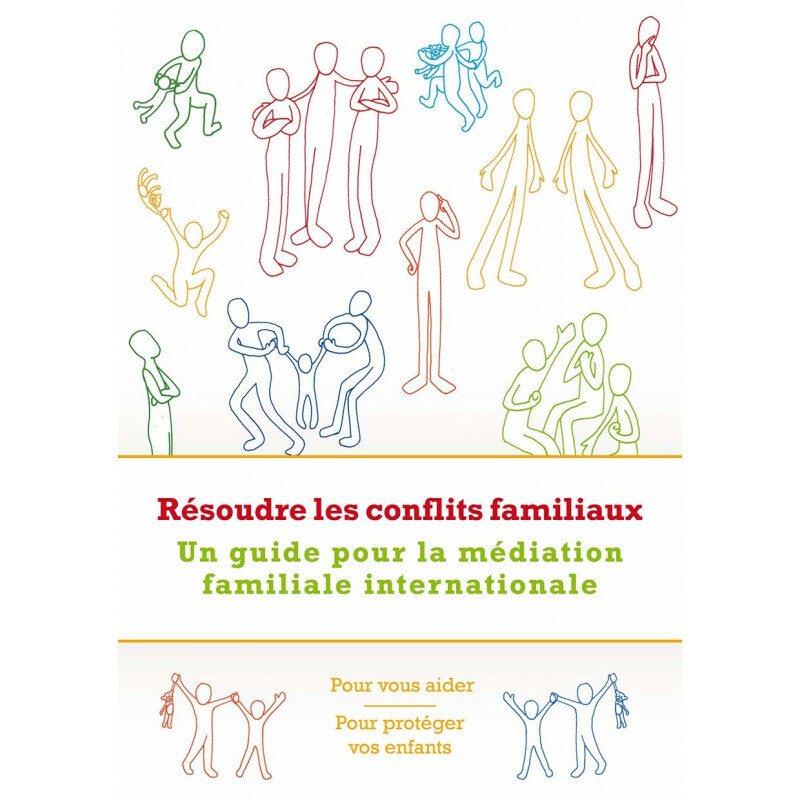 Is a guide designed to familiarise the reader to the benefits of international family mediation addressing family conflicts, separation and divorce across borders as well as cases of international child abduction by a parent. 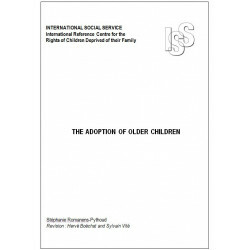 The Guide primarily targets families confronted with such problems, but also professionals from the psycho-social and legal fields who work with these families. 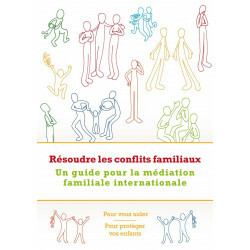 The guide’s content draws attention on how mediation is linked with the law and describes as well, with the help of many strong testimonials, the emotional impact that cross-border family conflicts can have on all family members. 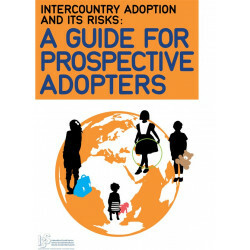 The Guide is a useful tool for child abduction prevention and is written in accordance with mediation practices and legislations of all countries, hence it is user friendly and can easily be read by interested families.